The Pacific National Exhibition (PNE) opened in Vancouver today and tens of thousands came out to enjoy the annual fair which it now in its 99th year. It’s hard to believe the fair at the PNE has been around longer than before we were born (unless I have a 100 year old reader). 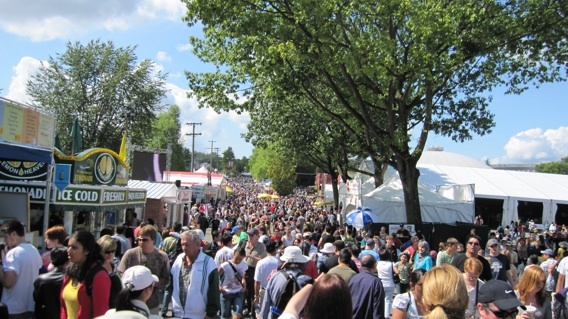 Since the first Fair, the annual event has become the largest annual ticketed event in the province, and continues to draw in excess of 900,000 visitors during its 17 days. Many significant events in the history of British Columbia occurred during the annual Fair at the PNE. 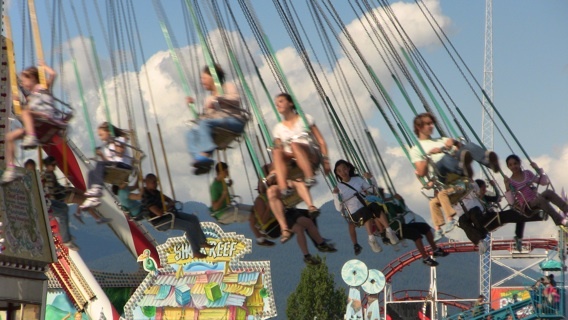 Throughout the Fair’s long life numerous technological firsts debuted at the PNE, including the first rotary telephone in the Pacific Northwest, and aircraft and rocketry displays. Many of today’s largest consumer shows got their start as a part of the annual Fair including: the Vancouver Boat Show, the BC Home Show and the Pacific International Auto Show, which all began as displays at the PNE. 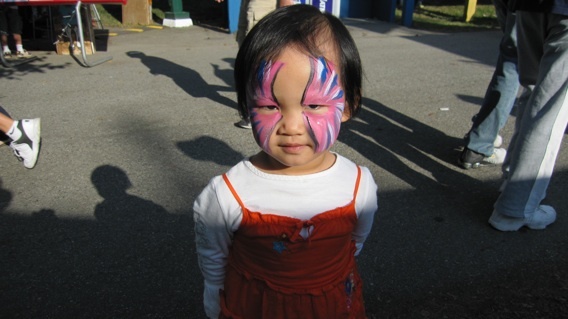 Over the past decade, the PNE has evolved from its role as an industry showcase into a center for entertainment and family fun. World class and award-winning shows such as Cirque Pop, City Rhythm and Bring on the Night were all created especially, and exclusively for the PNE. Traditional favorites such as the Superdogs Show, created at the PNE in 1984 continue to thrill over 300,000 fair-goers annually. Over in the east coast, Toronto is hosting the Canadian National Exhibition (CNE). You would think with a name like that and Toronto being a much larger city, the CNE would be bigger than the PNE. However, that is not the case. The PNE makes the CNE look like a little side show. One more win for Vancouver! 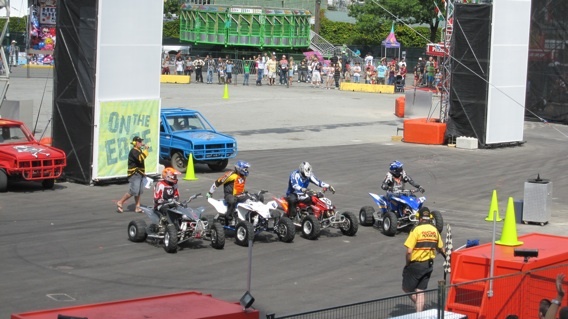 The PNE runs from now until September 7. If you’re in Vancouver, it’s worth spending the day there. Make sure you try the outdoor BBQ chicken!